What can I use Gosection8.com for? 1. Finding low income housing. 2. Find landlords and tenants in your area. 3. Learn how to become a Section 8 landlord. 4. Learn some of the benefits of accepting Section 8. The first thing applicants need to learn about is the the Section 8 Housing Choice Voucher Program. The voucher program was created to help low income families and individuals obtain decent and safe affordable housing. Typically, a Section 8 tenant will pay about thirty percent of their monthly income towards their rent. Applicants that are in need of receiving help with their rent, are most familiar with Section 8 rentals. There are however, other rental assistance programs to choose from. Public Housing is also a rental assistance program that is subsidized by the Federal entity known as HUD. The Department of Housing and Urban Development helps to fund various housing agencies and programs in the inner city. Gosection8.com is endorsed by housing authorities and is free to use. Landlords can however take advantage of their premium offers. So whether a low income tenant is looking for Section 8 rentals in California or housing assistance in Illinois, they can benefit from Gosection8.com because it displays listings for the entire country. Why should landlords use Gosection8.com? Landlords or anyone that wants to become a Section 8 landlord can benefit from using Gosection8.com because it’s free, endorsed by your local PHA and has thousands of tenants. It seems that most housing authorities have partnered with Gosection8.com. They provide an enhanced program to list rental properties on line. Listings are available to potential Housing Choice Voucher tenants seeking apartment units, duplexes, single-family homes or town homes in the private market. If you have any questions regarding registering, creating or viewing property listings, just go to the GoSection8.com website. What is the Online Packet? The Section 8 and Subsidized Housing Online Packet is an information retrieval service that helps it’s members find open Section 8 rental assistance and low income housing waiting lists across the country. The Housing List Blog is unique to the Online Packet. Landlords and tenants are able to find each other by posting their profiles. 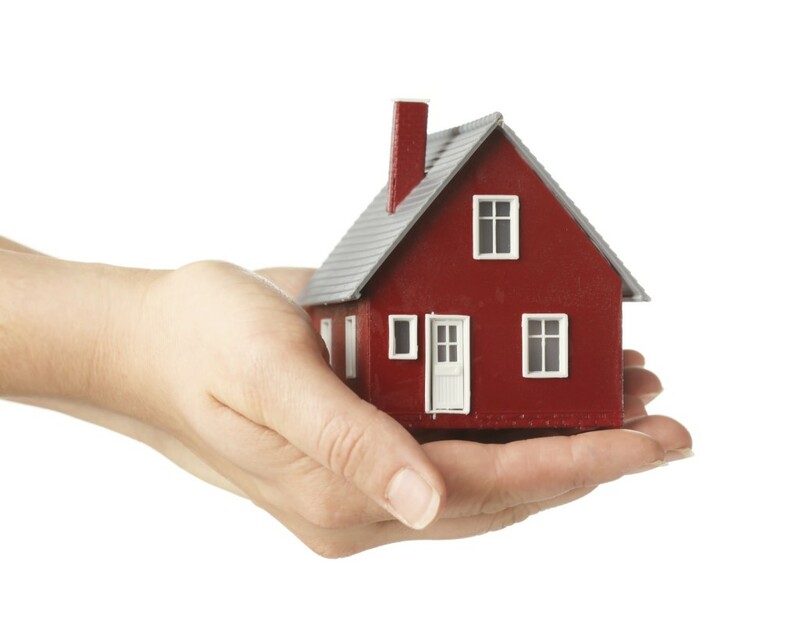 The fair housing act applies to all landlords that post in the Housing List Blog. The creators of the Section 8 and Subsidized Housing Online Packet are advocates of the Fair Housing Act and discrimination will not be tolerated. The Online Packet is provided by a private entity and has no affiliation with HUD or the Federal government. Learn more about how to fill out a Section 8 application for Los Angeles, California or anywhere in the United States.